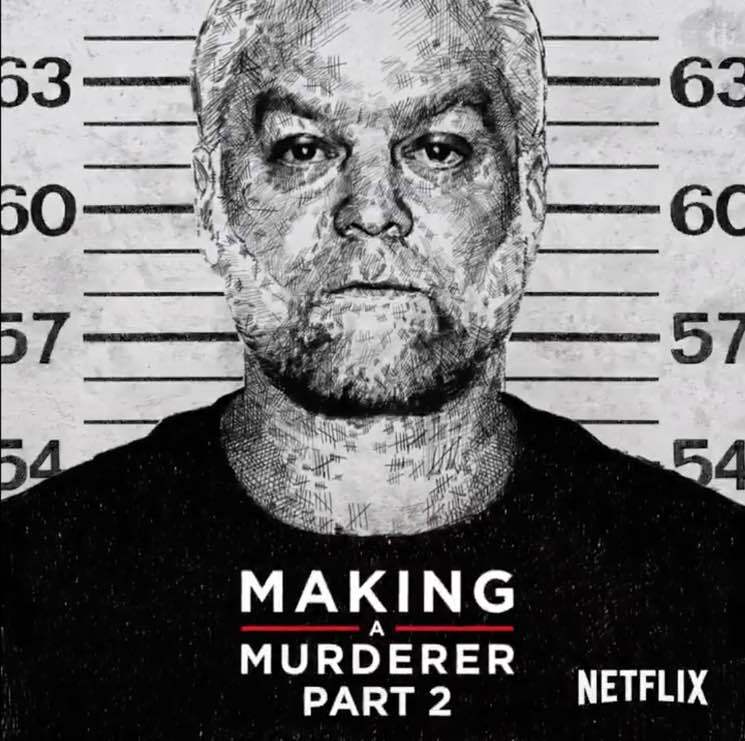 Netflix is about to drop another season of their hit series Making a Murderer, but before we get a full look at how a murderer is made they've given us a small taste with a new trailer. "Steven and Brendan, their families and their legal and investigative teams have once again graciously granted us access, giving us a window into the complex web of American criminal justice," executive producers, writers and directors Laura Ricciardi and Moira Demos said in a statement. "Building on Part 1, which documented the experience of the accused, in Part 2, we have chronicled the experience of the convicted and imprisoned, two men each serving life sentences for crimes they maintain they did not commit." Part 2 features 10 new episodes and will debut on October 19. Until then, watch the trailer below.